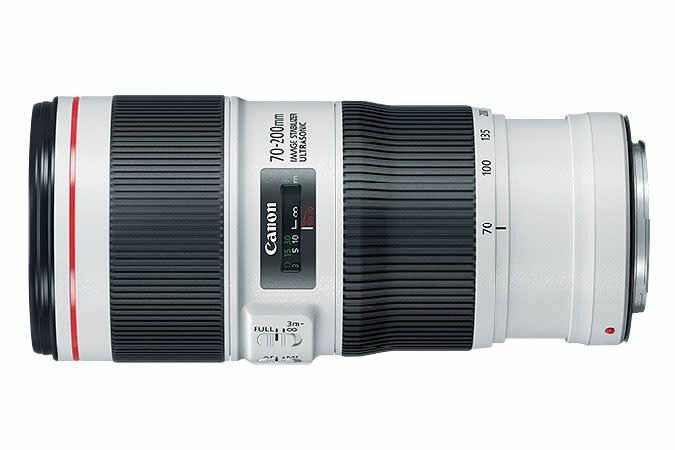 The EF 70–200mm f/4L IS II USM's IS system features a new high-performance CPU that helps it react to camera movement faster than ever. 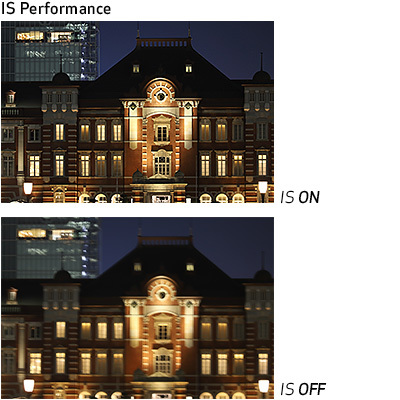 This means you can achieve up to 5 stops* of image correction, better handheld performance in low-light situations and the ability to shoot at lower ISO sensitivities. 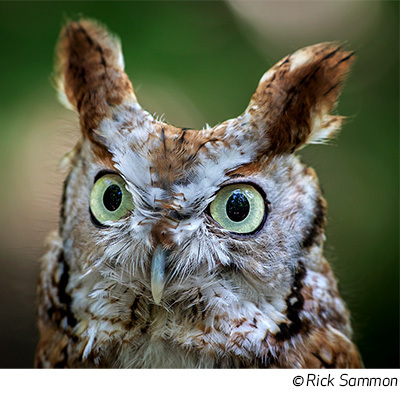 Quite simply, it means more opportunities to capture that awe-inspiring shot. * Based on CIPA (Camera & Imaging Products Association) standards. 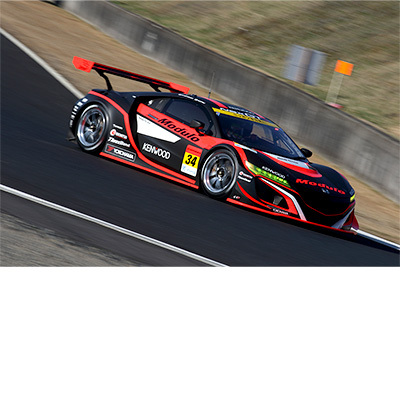 Testing performed at a focal length of 200mm using the EOS-1D X Mark II digital SLR camera. The EF 70–200mm f/4L IS II USM delivers the stunning contrast, sharpness and color fidelity you'd expect from an L-Series lens. 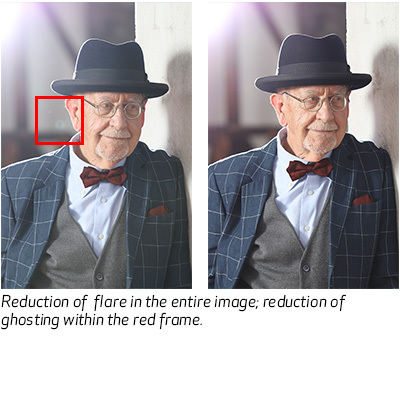 With 20 elements in 15 groups, it features a fluorite element that helps enhance optical quality and two low-dispersion UD elements that help correct chromatic aberration. 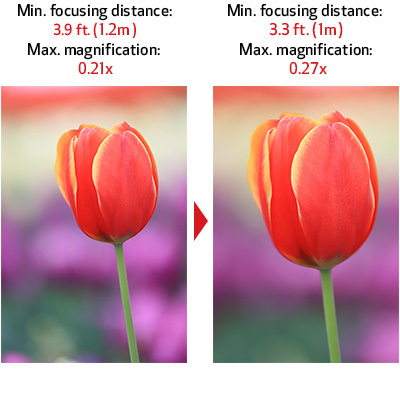 These features help provide high image quality that's clear, detailed and eye-catching. 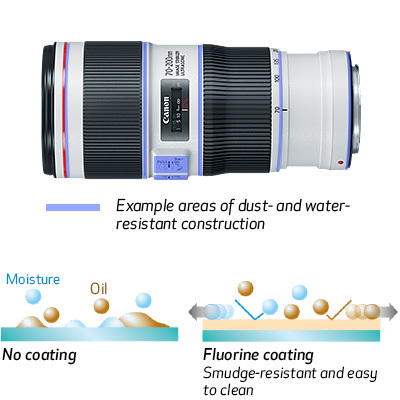 Built to L-Series lens specifications, the EF 70–200mm f/4L IS II USM not only offers optical excellence but has been enhanced with a highly durable design to perform in even the most challenging environments. It delivers a dust- and water-resistant construction with seals around the mount, switches, zoom ring and more. The front and rear lens surfaces even feature a smudge-resistant fluorine coating that helps repel water and oil and can easily be cleaned with a dry cloth. he EF 70–200mm f/4L IS II USM's 3 mode IS system offers more ways to counter movements that can hinder you from getting your best shots. It's easy to access with a dedicated Stabilizer Mode switch directly on the lens barrel. Mode 1 is ideal for handheld exposures of subjects that remain still, while Mode 2 corrects unwanted camera shake when you're panning to follow a moving subject. Mode 3 prevents actual stabilization from happening until the instant the shutter button is fully pressed. This means the viewfinder is not stabilized between shots, making it easier for some users to maintain composition with erratically moving subjects. 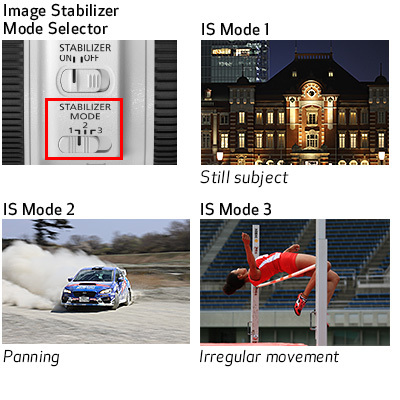 IS Mode 3 helps make tracking of fast and randomly moving subjects easier by delaying the application of IS until you press the shutter button. IS detection happens as soon as you activate AF. But by holding off actual stabilization until the shutter is fired, IS Mode 3 makes it faster and easier to frame your subject and help you capture a precise, stabilized image. When used in conjunction with the “Panning” Live View mode on certain EOS cameras, IS Mode 3 can help you control the level of subject blur for dramatic shots of fast-moving subjects. ** When lens is mounted on compatible cameras. The EF 70–200mm f/4L IS II USM can help you get even closer to your subjects with an improved minimum focusing distance of approx. 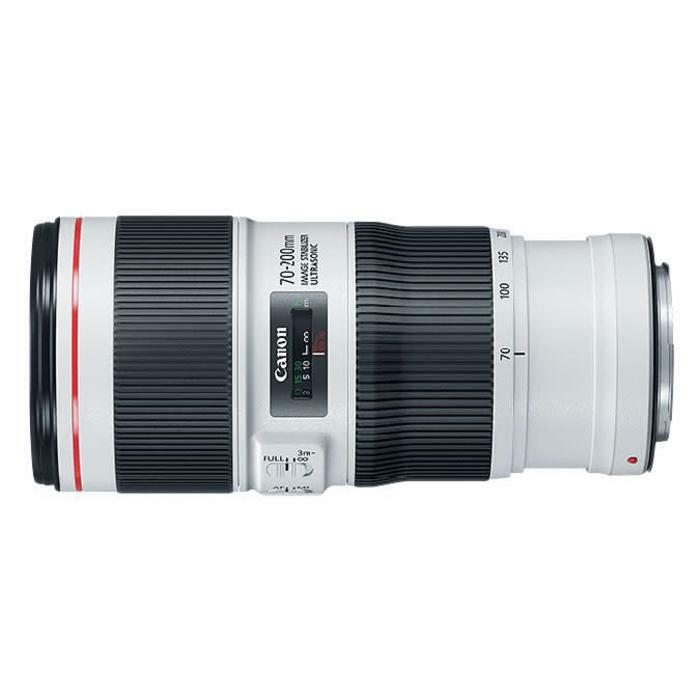 3.3 ft. and an increased maximum magnification of up to 0.27x on the telephoto end. This flexibility makes it easier to fill the frame with smaller details, helping to create still life, close-up and portrait photos of drama and detail with gorgeous background blur. By reducing ghosting and lens flare, the EF 70–200mm f/4L IS II USM can help create clear and memorable images. With intelligently placed elements, UD and fluorite lenses and the use of Super Spectra coatings, the EF 70–200mm f/4L IS II USM better counters the effects of backlighting, shiny surfaces and more to help eliminate distractions from your subject.